Also like so many of his colleagues, Friedkin is combatting this by turning to TV. “The only thing I’m interested in now is long form, which is what you’d call television,” he says, citing Fargo and The Normal Heart as examples of how the small screen has eclipsed the big one artistically. 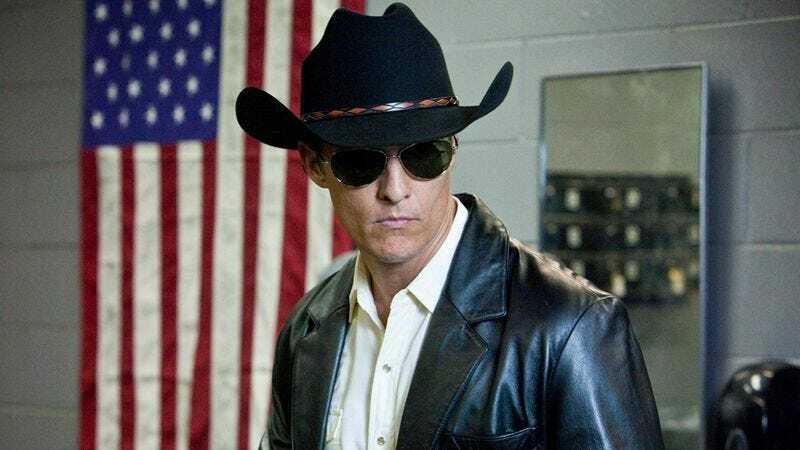 This would explain his openness to “long-form” TV adaptations of his films To Live And Die In L.A. and Killer Joe; Friedkin says both are currently being developed for TV, and although neither will follow the same storyline as the films they’re based on, each will retain the “vibe” of the original.